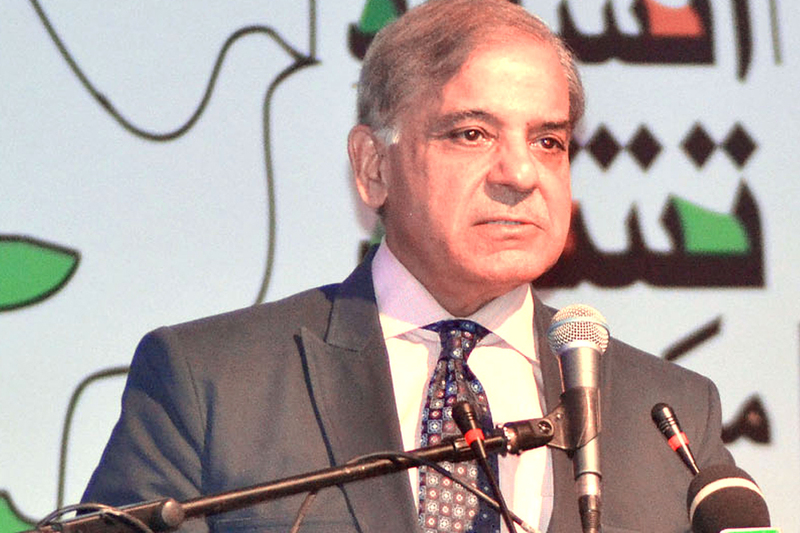 FAISALABAD: Punjab Chief Minister Shahbaz Sharif on Saturday announced metro bus project for Faisalabad. He was addressing the local bodies convention in Faisalabad. He also said that an information technology (IT) university will be constructed in the city while work on Faisalabad safe city project will be initiated soon. He said that 7000 megawatt electricity will be added to the national grid by the end of this year generated through the mega projects that have been undertaken by the PML-N. He asked Zardari to stop deceiving the nation about being the founder of the CPEC project. Asif Ali Zardari, during a TV interview, had termed PPP the real inventor of CPEC and Gwadar projects. Indirectly referring to PTI’s sit-ins, he said those who are practicing politics of protest have destroyed the country.